Hemp is produced from the stem of the cannabis plant. It requires no pesticides, 1/3 less land is used for cultivation and its water usage is minimal, far less than cotton, therefore is ecologically beneficial to our earth. 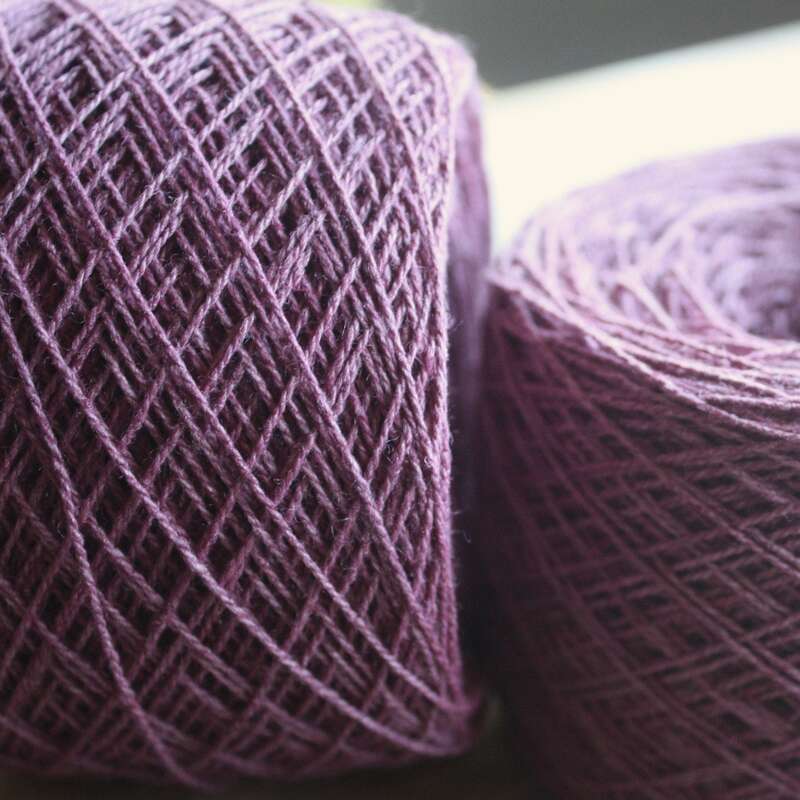 This yarn has been dyed using natural plant dyes and is suitable for weaving, crochet & knitting, and soft enough to make into a garment. Not as dark as in photo which I am actually happy about and a stunning color. Great quality.